The cosmonaut counterparts of the Mercury women astronauts: Zhanna Yorkina, Irina Solovyova, Tatyana Kuznetsova, Valentina Ponomareva, and Valentina Tereshkova. Ponomareva recalled there being no envy between the women in the squad. According to her, it was a healthy spirit of competition. Everyone did their best to be number one, but also supported each other’s efforts. One of those cosmonauts went to space: none of the women training for the Mercury missions did. There would be a shockingly gap of twenty years between the launch of Valentina Tereshkova and the launch of Sally Ride. Flight 008 through a temporary wrinkle in the local region of space-time. What these passengers will soon find out as they descend into SFO is that the wrinkle has transported them 20 years in the future, and the year is now 2037. Read the stories of the passengers from Flight 008, imagined by the world’s top science fiction storytellers, as they discover a future transformed by exponential technologies. Authors include Bruce Sterling, Madeline Ashby, Paulo Bacigalupi, and Gregory Benford. The first in a series of articles looking at the history of British airships a century ago …just in time for the revival. James talks about his latest project, The Right To Flight. Watch the skies: James Bridle’s balloon will be hovering above London distributing wifi. From London to the Mediterranean, to Malta and back again, over multiple countries and jurisdictions, through airspace and legal space. The contortions of G-WIRG’s flight path mirror the ethical labyrinth the British Government finds itself in when, against all better judgements, it insists on punishing individuals as an example to others, using every weasel justification in its well-funded legal war chest. Using a combination of dirty laws and private technologies to transform and transmit people from one jurisidiction, one legal condition and category, to another: this is the meaning of the verb “to render”. What happens when your SR-71 Blackbird falls apart at 3.18 times the speed of sounds at 78,800 feet? 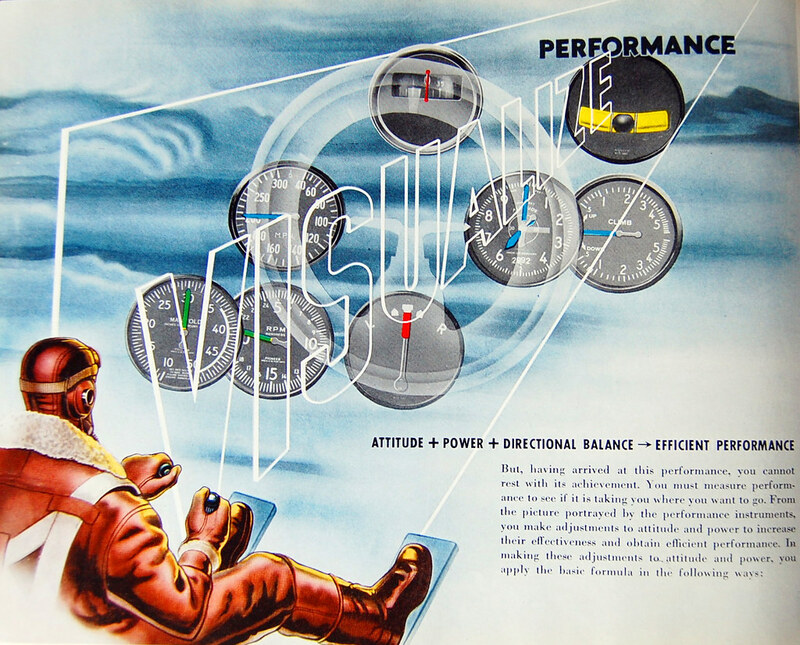 A collection of beautiful illustrations scanned from a flight-training manual. Click on the "What's the helicopter doing over my house?" link to get the latest eye-in-the-sky reports. The latest is: "Person trampled by cows" on the South Downs. Beautiful visualisations of flight data. A blogger who was on a flight that lost cabin pressure blogs about it... with pictures.